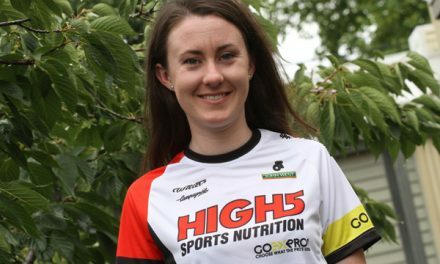 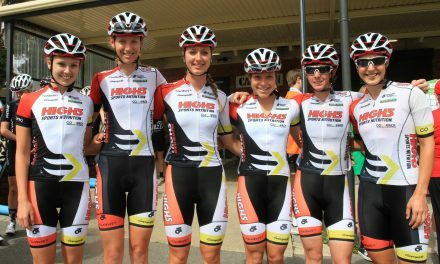 High5 Dream Team’s Kendelle Hodges has sprinted to third place in the Launceston Cycling Classic kermesse after a late attack from Chloe McConville earned her the win today in Longford. 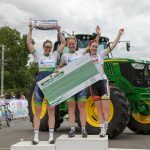 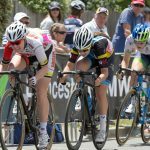 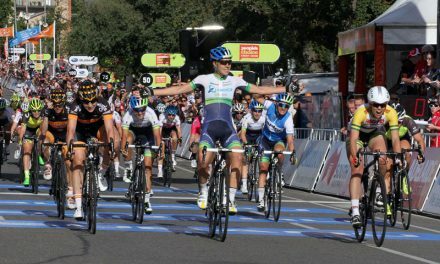 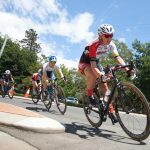 Hodges and her teammate Lauren Perry were part of a four-rider break that enjoyed a large gap over the peloton, but the duo were put under intense pressure after Orica-AIS rider Sarah Roy joined the quartet, leaving Hodges outnumbered in the finale. 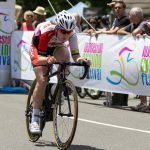 Heading into tomorrows criterium, Hodges is confident the team can get another good result on a challenging new circuit around Launceston’s City Park. 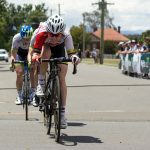 Racing starts tomorrow at 3.25pm and consists of thirty minutes of racing plus two laps, with a $10,000 prize pool on the line. 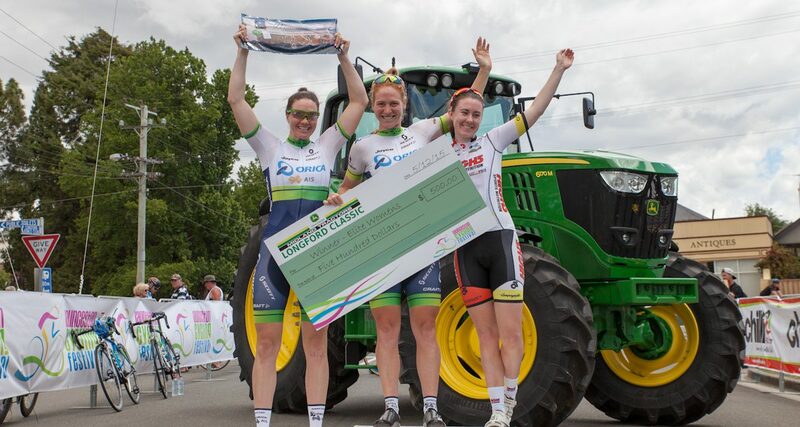 NextKimberley Wells Wins 2015 Launceston Cycling Classic Criterium!